It’s 2008. The UK legislates to cut carbon emissions, rising food prices plunge 75 million more people below the hunger threshold and diamond studded Mercedes cruise Dubai streets. How do you refocus visitors on the value of culture? Globally, perceptions of the UAE are dominated by the glitz of Dubai – much to the consternation of more conservative Emirates such as Abu Dhabi. This regional hub has a rich history and culture. It needed a country brand that would enable it to stand tall in the UAE for old world values rather than new world excess. 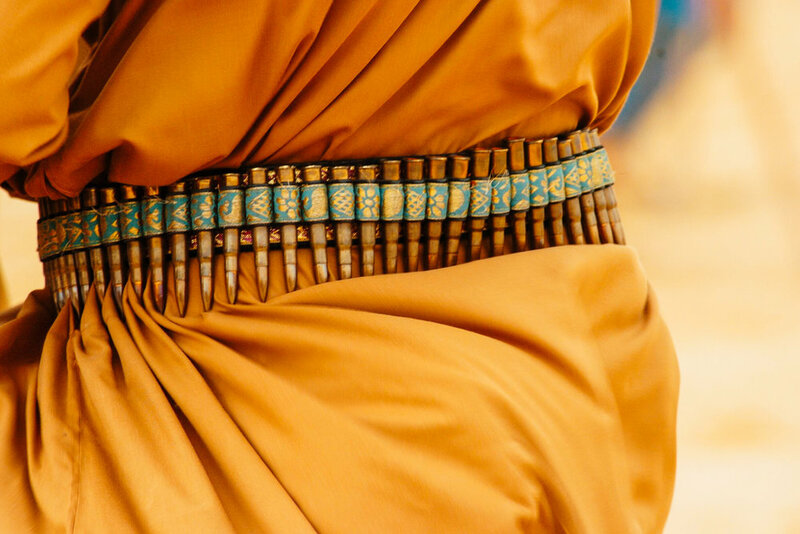 As an ancient meeting place, Abu Dhabi has a proud tradition of welcoming different tribes and ethnicities. In consultation with Sheik Mohammed Bin Zayed, Re developed a positioning based on Abu Dhabi’s spirit of hospitality expressed through the line ‘Travellers welcome’. 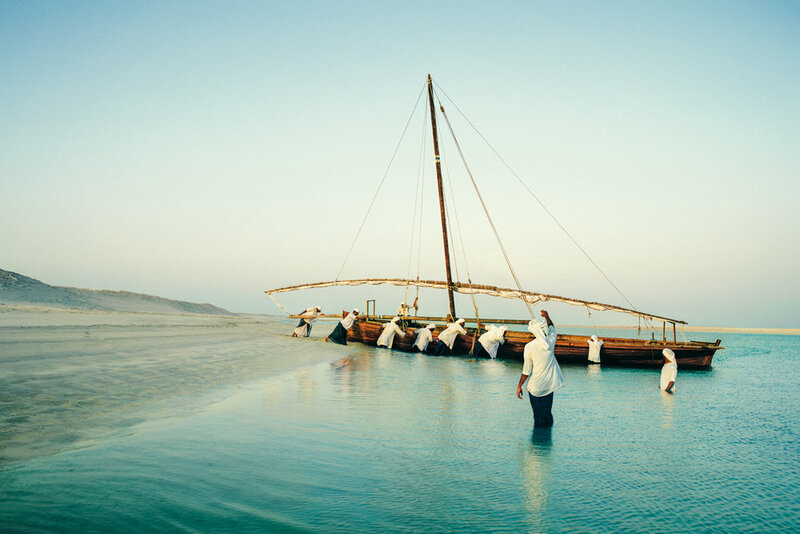 For the people of Abu Dhabi and its visitors, the identity marks a new era built upon the proud history of a place where nomads once met to share starlit meals. Abu Dhabi has fully embraced the new country brand. The brand is emblazoned across taxi cabs and media platforms, and has been appropriated in blue to symbolise Abu Dhabi airport. It has become as much a symbol of Abu Dhabi as the flag itself.